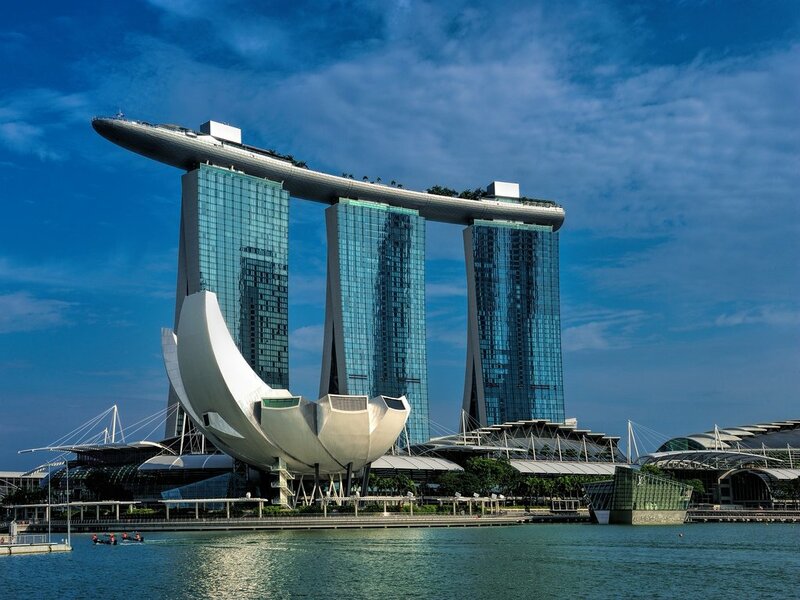 Check in at Singapore Changi Airport for your flight to Delhi – India. 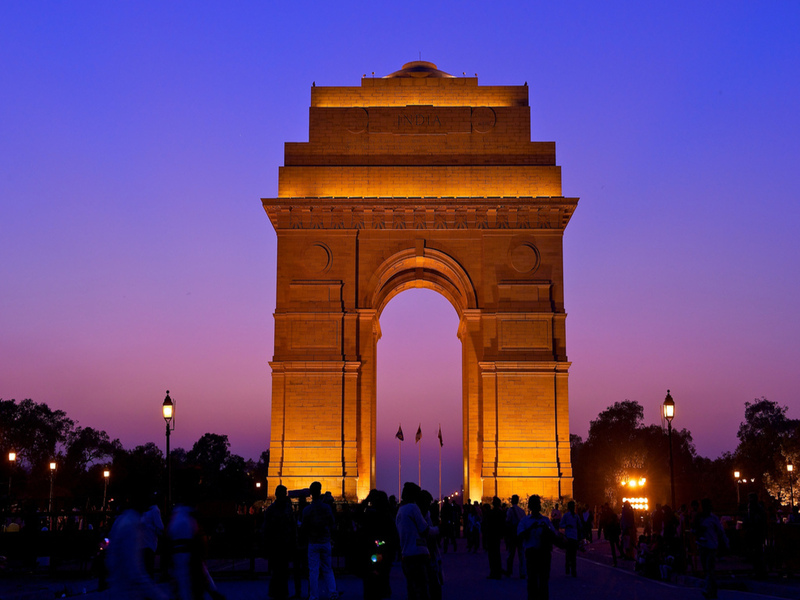 Upon arrival at Delhi be met by our local representative and transfer to your hotel followed by dinner. After breakfast, embark on a Delhi city tour to visit some of its historical monuments such as Qutab Minar, a UNESCO World Heritage Site. 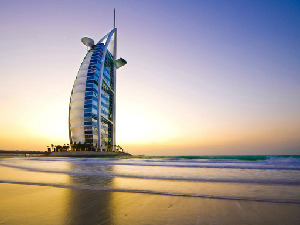 Standing at 72.5 metres, it is one of the tallest Islamic feature towers in the world. Nearby, amidst the ruins of Quwwat–ul Islam Mosque stands the Iron Pillar, which does not rust and has withstood the vagaries of weather for 1,500 years. 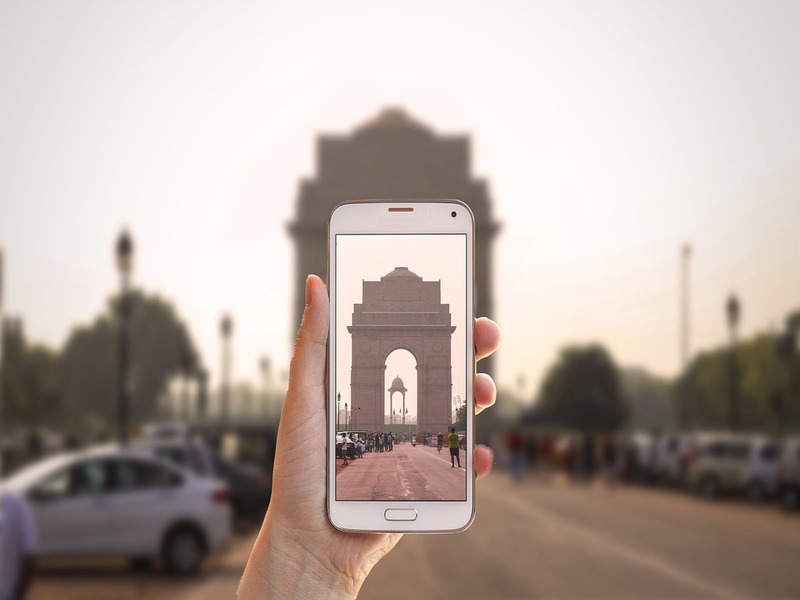 Then, drive past the India Gate, a war memorial dedicated to the unknown soldiers who perished in the course of duty, embassy area, a diplomatic enclave, and historic government buildings such as Rashtrapati Bhavan and Parliament House. 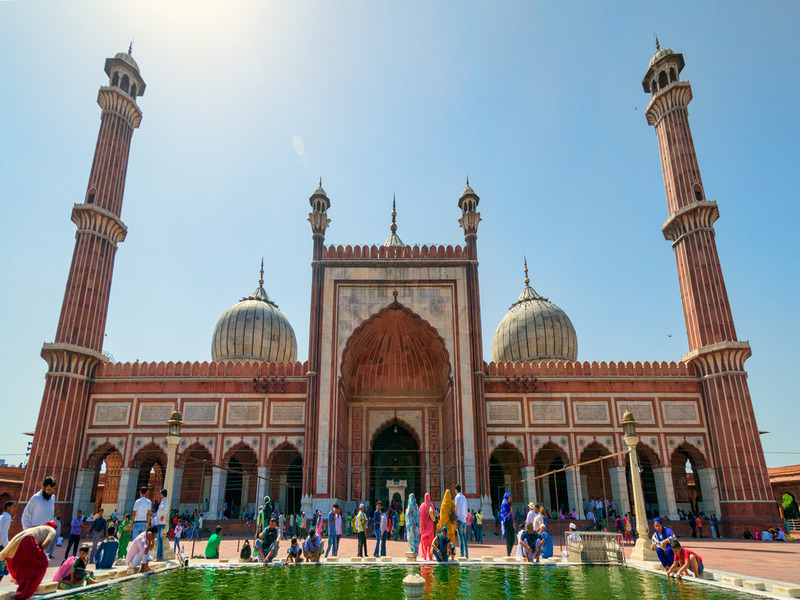 Thereafter, proceed to Old Delhi and drive past Red Fort, the most opulent fort and palace of the Mughal Empire and Jama Masjid, the largest mosque in India. This morning, transfer to the airport for your domestic flight to Srinagar, the state capital of Kashmir. 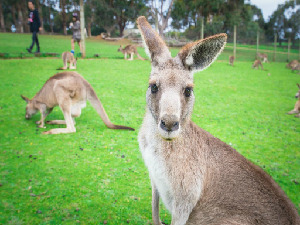 Upon arrival, transfer to your houseboat. In the afternoon, visit the famous Mughal Gardens, Nishat Bagh and Shalimar Bagh. 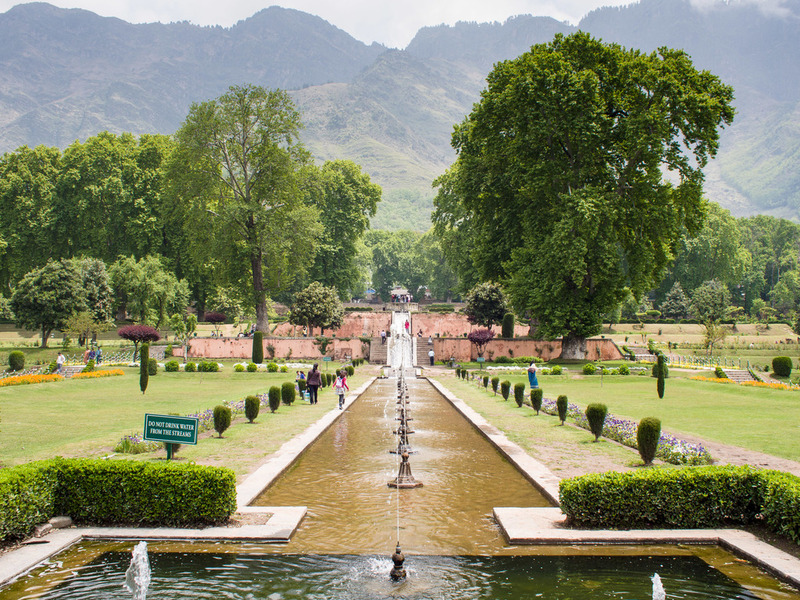 Nishat Bagh is the most majestic of the gardens and Shalimar Bagh, the garden of love, is most closely associated with Emperor Jehangir and his Queen, Nur Jehan, whose love for the valley was legendary. 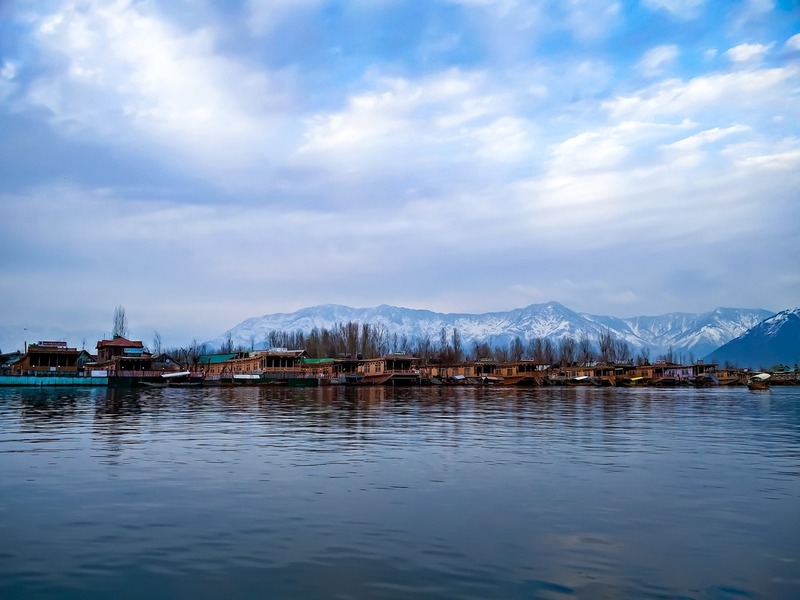 Drive past the famous Dal Lake and enjoy its stunning views. Visit the Tulip Garden of Srinagar which was recently opened to the public for viewing by Mrs Sonia Gandhi. *Featured in the gardens are rows of Tulips of different colors and shades. 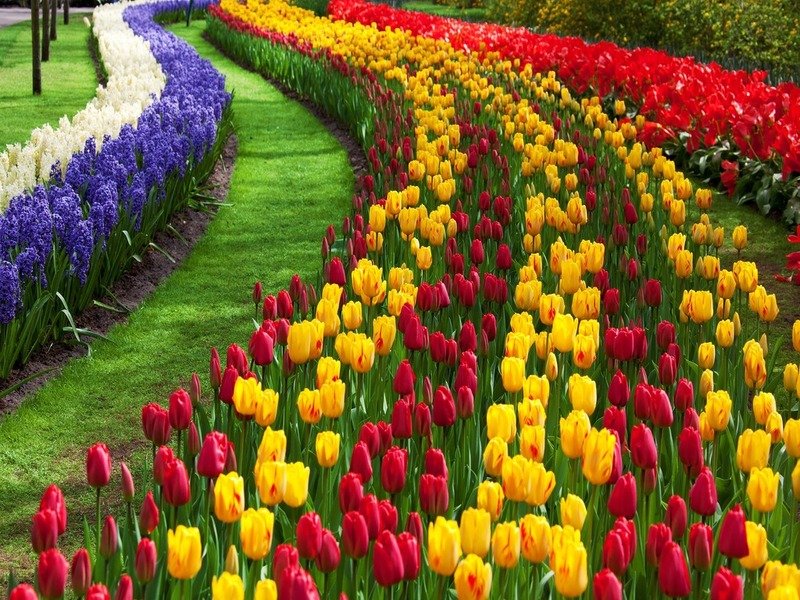 This is also Asia’s largest tulip gardens which grows close to 2.1 million tulips with over 82 different colors. 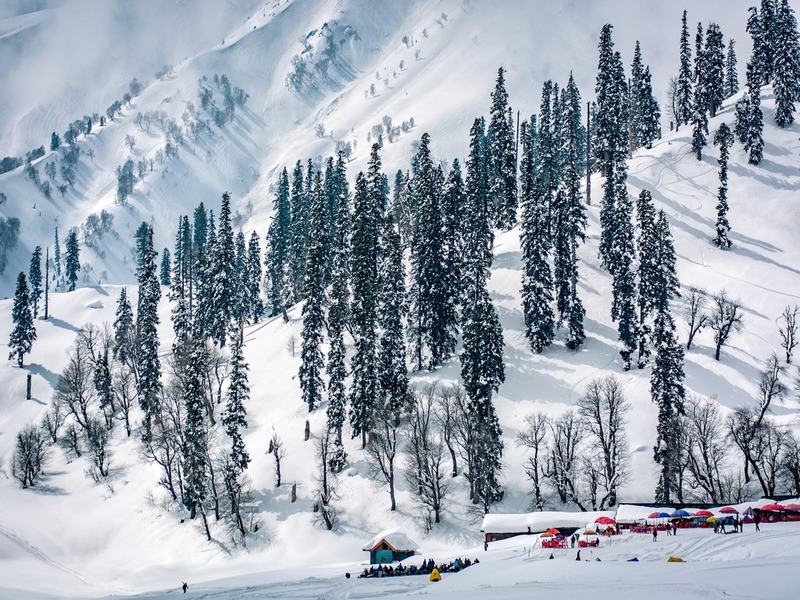 Embark on an excursion to Gulmarg, one of the most beautiful resort towns in the Kashmir Valley, comprising a series of cup–shaped rolling meadow. 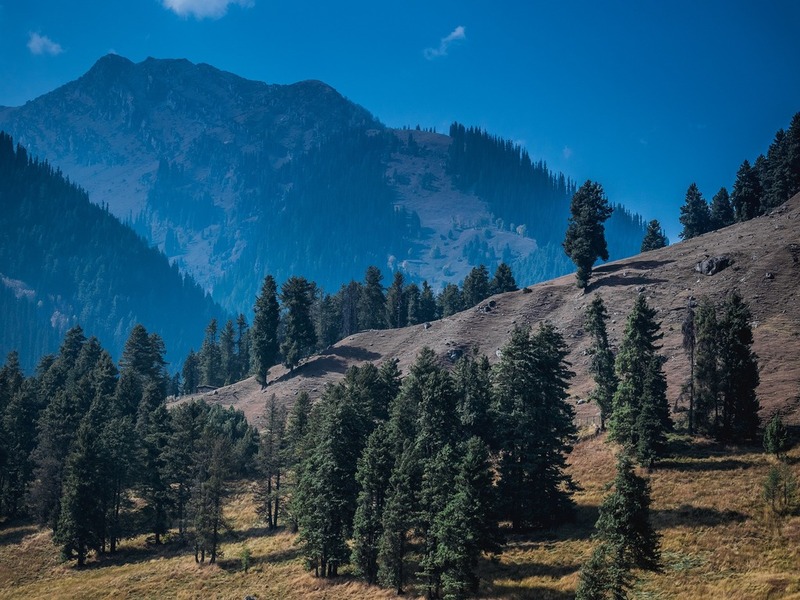 From virtually any part of Gulmarg, you can catch glimpses of Apharwat. You may enjoy pony riding (April to November) or snow sledging (December to March) at your own expense to the cable station. 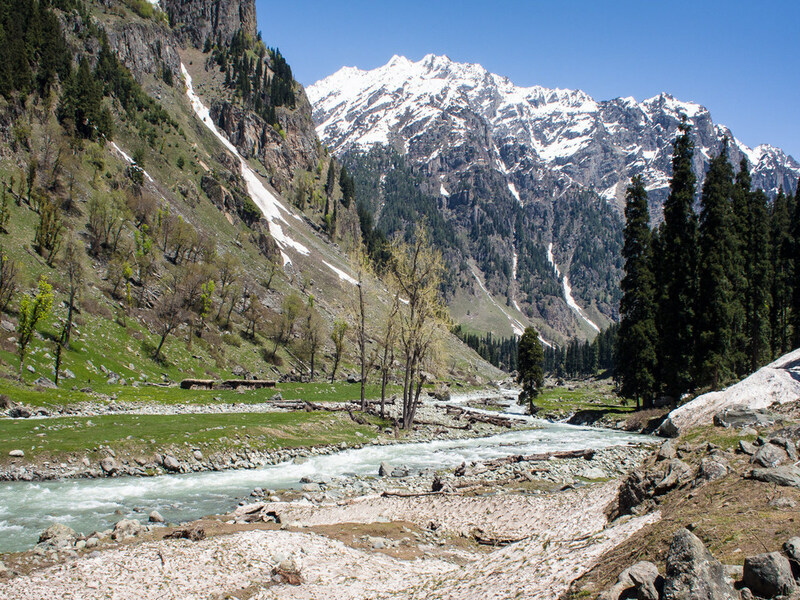 Or enjoy a leisure hike to the station for a gondola ride up to the 1st stop at Gulmarg. En route visit a local market as you head back to Srinagar. After breakfast, depart to Pahalgam enjoying view of Saffron fields along the way. 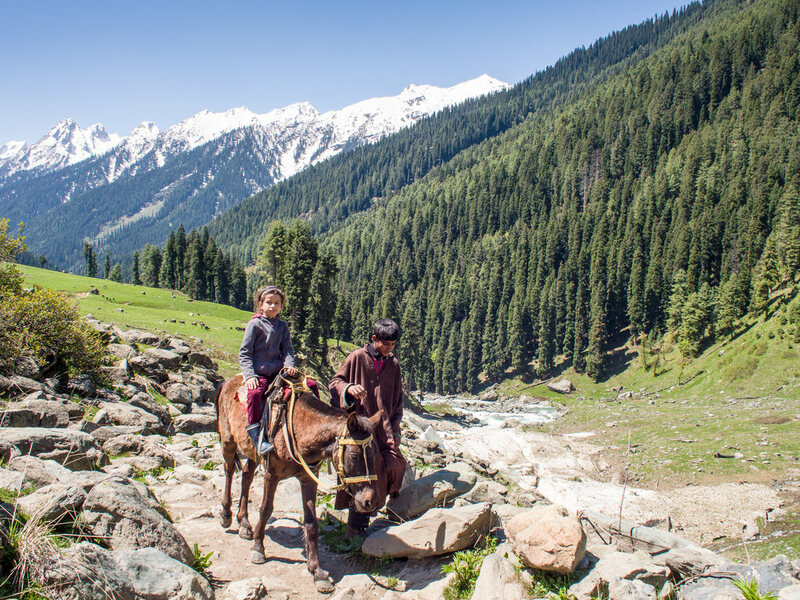 Pahalgam, a humble shephard’s village with breath taking views are surrounded with fragrant pine forest located in a pristine valley next to the Lidder River. 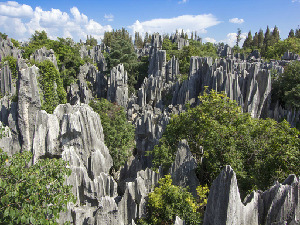 At your expenses, you may wish to enjoy a pony ride or take a bridle walk to capture magnificent view of the mountains. You also have the opportunity to shop for the famous saffron and local nuts. In the morning enjoy a romantic and leisure Shikara boat ride on the famous lake in Srinagar. After lunch transfer to the airport for your flight back to Delhi. 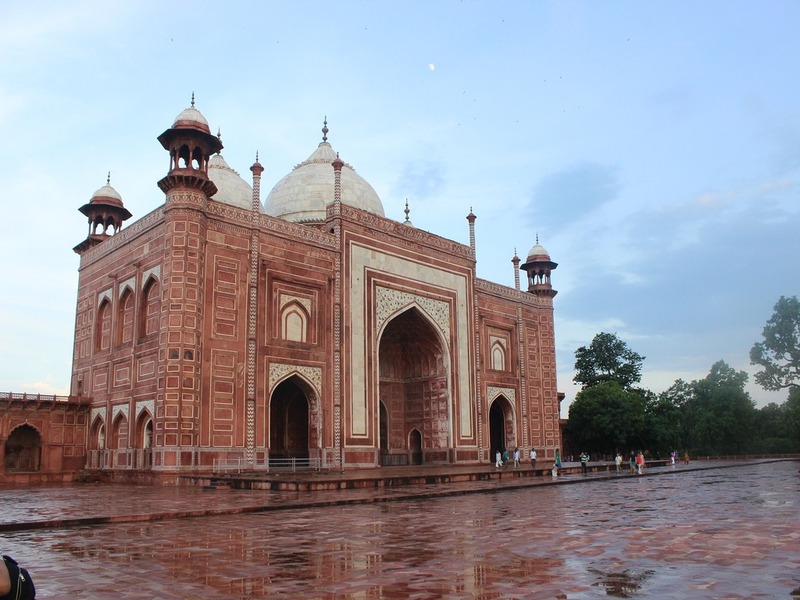 Upon arrival, continue to Agra, the city of the famed Taj Mahal. After breakfast, visit Taj Mahal one of the new seven wonders of world. 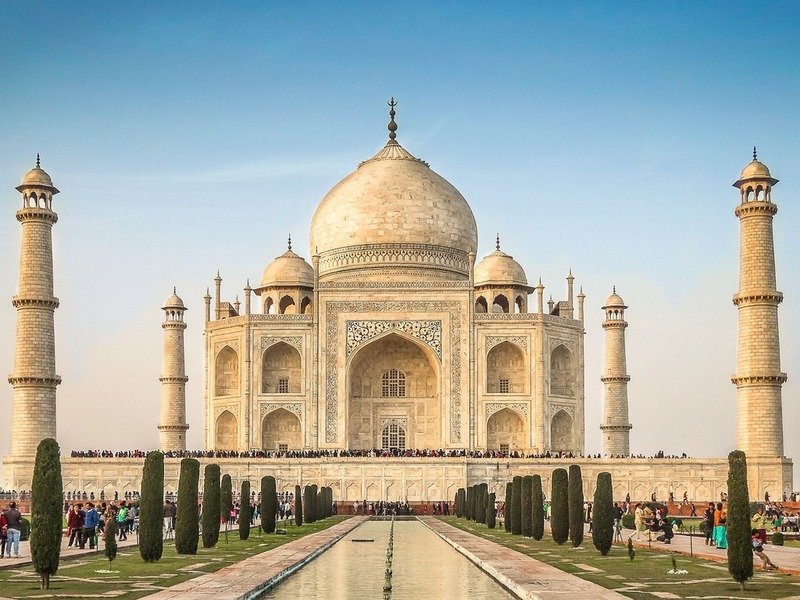 This magnificent monument, made of pure white marble, was built by Mughal Emperor Shah Jahan in memory of his beloved Queen Mumtaz and took over 22 years to be built. 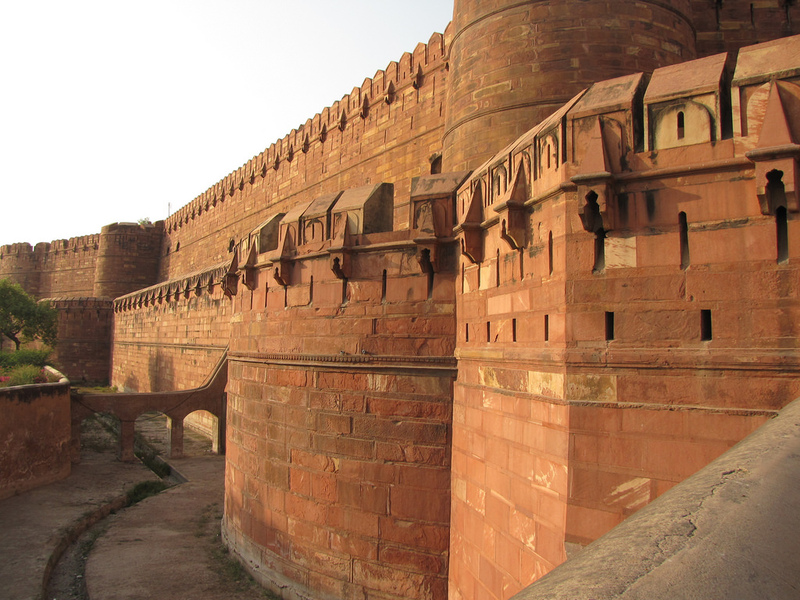 Thereafter, proceed to the massive Agra Fort, a red sandstone fort built in 1565. 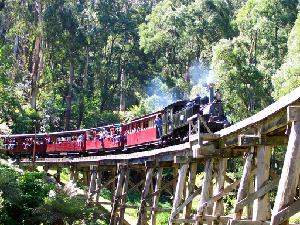 Thereafter, continue back to Delhi, upon arrival and if time permits some last minute shopping spree followed by dinner. 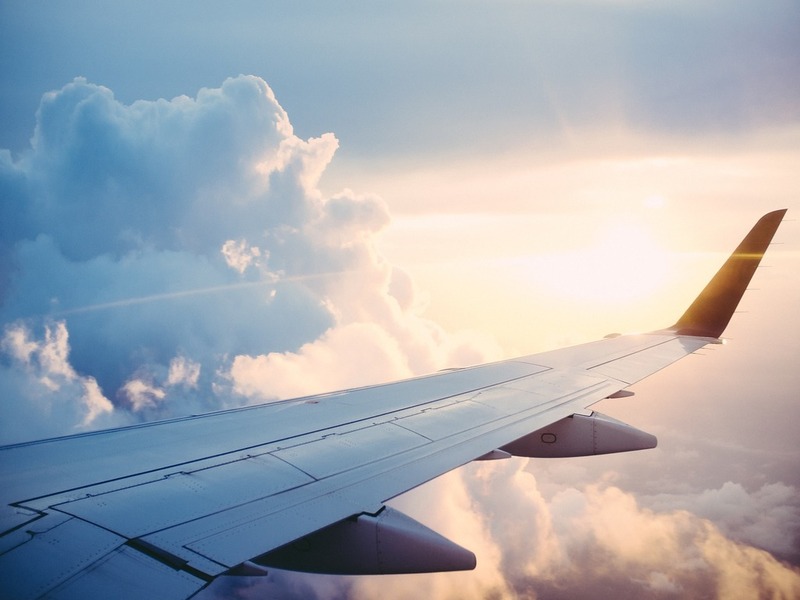 After dinner, transfer to the airport for your flight home.